When my son started preschool, I made sure I bought Lock & Lock storage food containers for him to keep his school snacks fresh and safe. Lock & Lock is both air-tight and liquid-tight. Because it’s air-tight, the food stays fresh longer, and because it’s liquid-tight, spills and odors are the least of my worries. And because I love these products so much, I said yes right away to an invitation for a Lock & Lock Bloggers Event held at Lock & Lock Plus Store at Megastate Bldg. in Araneta Avenue, Quezon City last July 28, 2012. 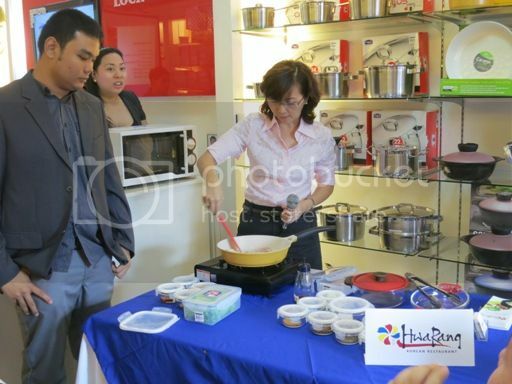 During this event, the following product lines were introduced: Boroseal glasswares and Cookplus (Cookplus Vitamin, Cookplus Ceramic and Cookplus Stainless). To emphasize the “Kitchen to Table” dish delivery, an innovation built on safety, health awareness and longevity of product life, Lock & Lock introduces Boroseal glasswares. Boroseal glass is made from borosilicate glass, which is heat-resistant, microwave-friendly and kitchen-safe. Boroseal glass has NO risk of spontaneous breakage, No risk of shattering and NO risk of formation of harmful chemicals. 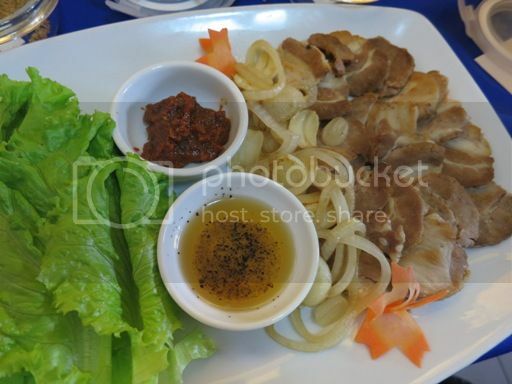 Lock & Lock Cookplus products, on the other hand, are ideal for people striving to have a healthier lifestyle. This is a healthy cooking utility because it’s PFOA-free. PFOA stands for “perfluorooctanoic acid; PFOA is a toxicant and a carcinogen. 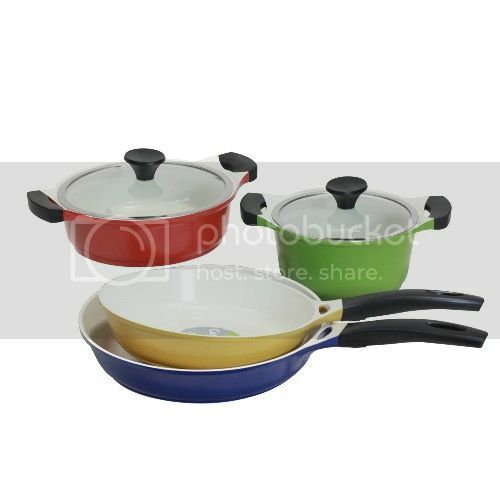 Cookplus Vitamin is a colorful array of frying pans, casserole, wok and saucepans, which are eco-friendly, economical and easy cooking. 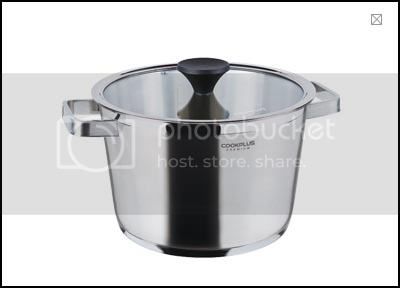 Cookplus Ceramic is made made from Ecolon, a ceramic-based coating that is not harmful to humans and the environment. 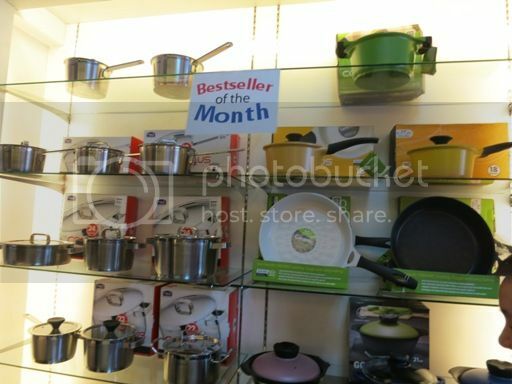 Cookplus Stainless pots and pans are made with 18/10 stainless steel, a high-grade stainless steel, which makes its product lifespan longer. Its pouring rims, ergonomic handless and triple coating make Cookplus Stainless products perfect for aspirants and professionals. 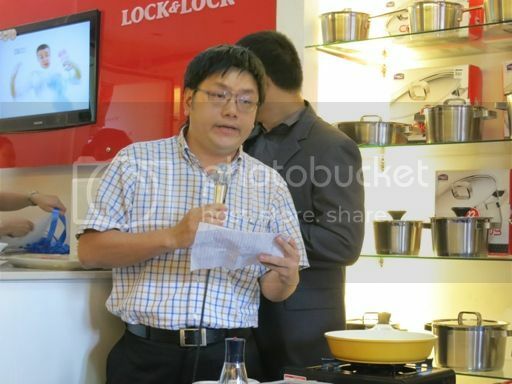 There was also a cooking demo by Chef Cherry of Hwa Rang Korean Restaurant using Lock & Lock products. The bloggers present were also treated to a delicious meal, and we also got to take home some of our favorite Lock & Lock products. Thanks, My Mom-Friday, for the two photos above! 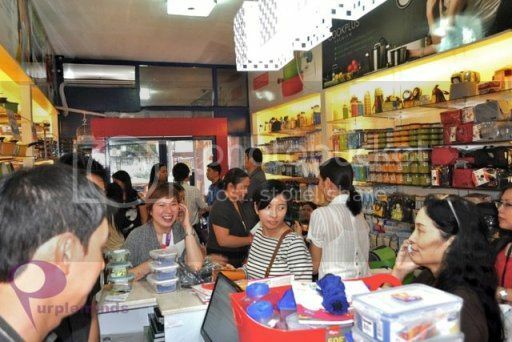 Inside leading department stores nationwide. 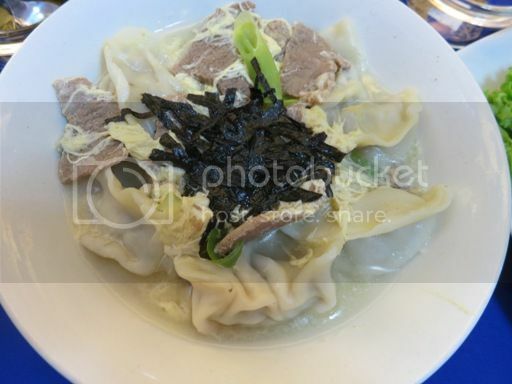 This entry was posted in Bloggers Event, Lock & Lock. Bookmark the permalink. 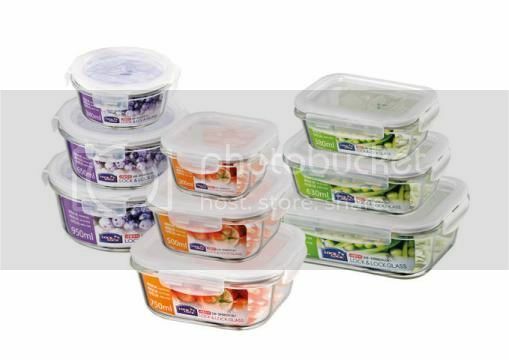 I am very happy with Boroseal containers and my Ceramica pan! 😉 I have to catch their sale before it ends, I need more glass containers! It was nice seeing you during the event. Hey girl. You’re here too! Two of my blogger friends were also there. How cool! 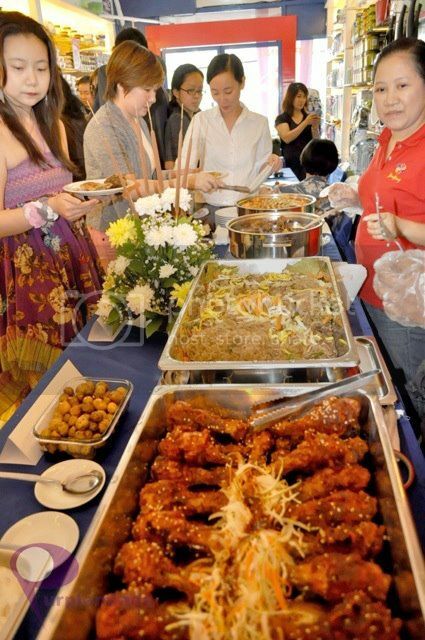 Wish I could also receive invites for these kinds of events. I’m so outdated.